Accommodation in Lamu ranges from budget hotels and guesthouses to luxury private houses, beach villas and traditional Swahili properties. 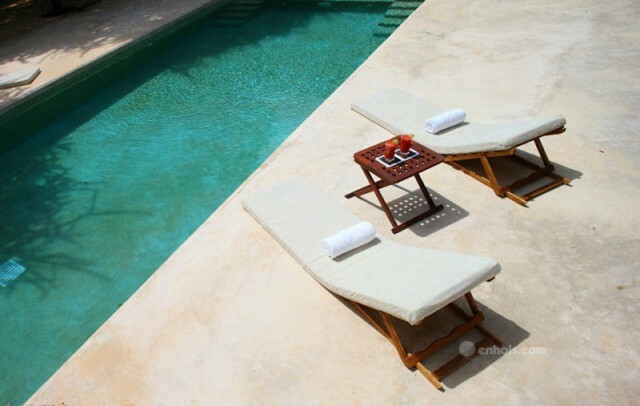 Luxury accommodation includes Peponi Hotel in the village of Shela and private villas at Kizingoni Beach. 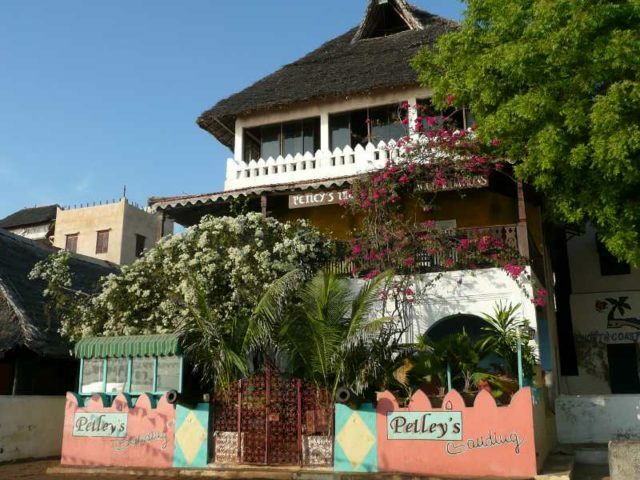 Petley’s Inn and Sunsail Hotel, a former trader’s house are situated on the waterfront. 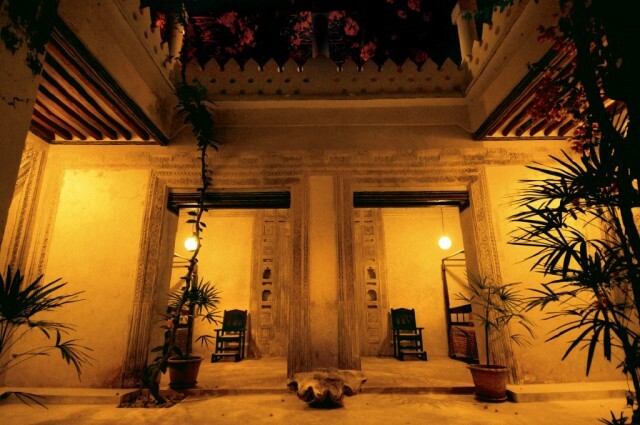 Other hotels in Lamu include the American-restored Amu House, Bahari Hotel, the Lamu Palace Hotel and the Stone House Hotel. Hotels in Lamu operate on Bed and Breakfast basis to allow their clients to experience the diverse foods that are found in Lamu. 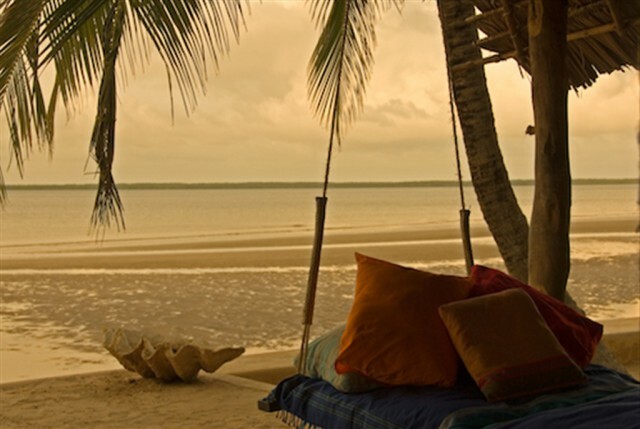 Some hotels in Lamu cater to clients that want to experience luxury at the island. 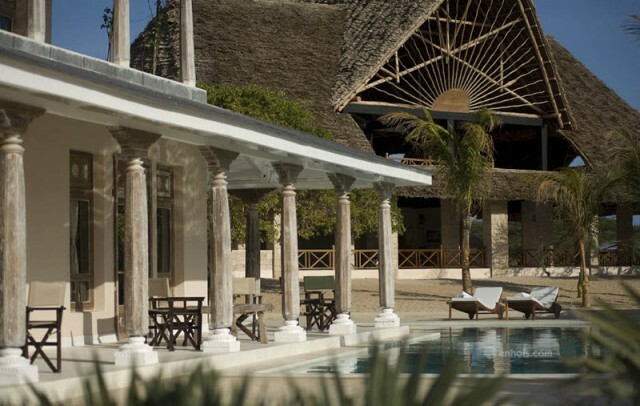 Luxury Hotels in Lamu include Majlis Resort and the Manda Bay resort which exude the boutique hotels aura. 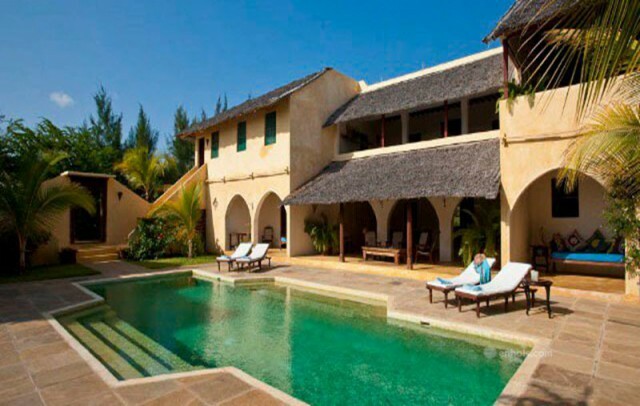 The Swedish-owned Jannat House, Shella House and Garden House just to name a few are some of the houses in Lamu. 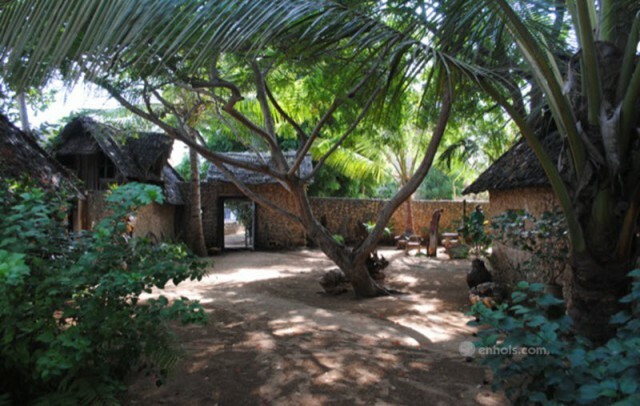 These houses in Lamu offer self-catering services and as well as provide chefs that will prepare your meals. Most of these houses in Lamu have a plunge pool or a swimming pool for their guests to take a cool deep after a hot day. They also provide tours for their clients and help them experience all that the island has to offer. 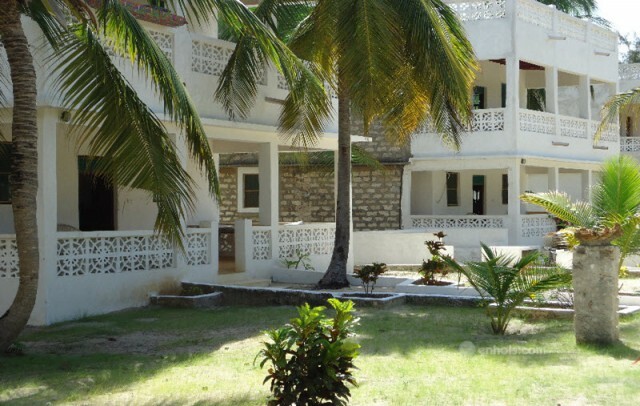 Results 1 - 12 of 52 for "Accommodation in Lamu"
Located on the Lamu archipelago, Lamu Island is situated 350Km North East of Mombasa. It is Kenya’s oldest continually inhabited town and was one of the original Swahili settlements. 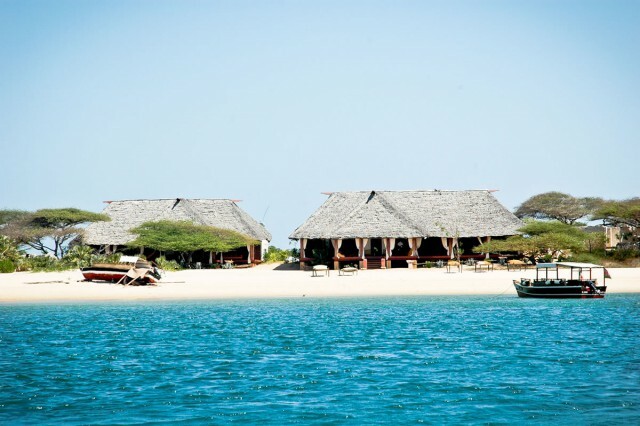 The island’s architecture is predominantly influenced by the Swahili culture with the Old Town of Lamu having been inscribed on the World Heritage List as the Oldest and best preserved Swahili settlement in East Africa. Due to the lack of roads in the town, people get around through walking, the use of, donkeys and speed boats operated by the locals. 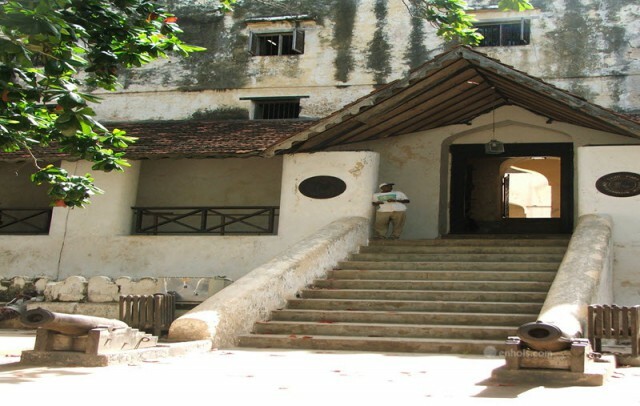 The Maulid Festival held in January or February and Lamu Cultural festival held annually in the last week of August are major attractions in Lamu similar to landmarks such as Lamu Fort.